A little touch of marigold in the kitchen immediately makes it radiant with joy and coziness. If you want to add a sense of retro in your house, this is a perfect candidate for the job. It mixes well with colors of the same color family, like orange or red, to intensify the shade. 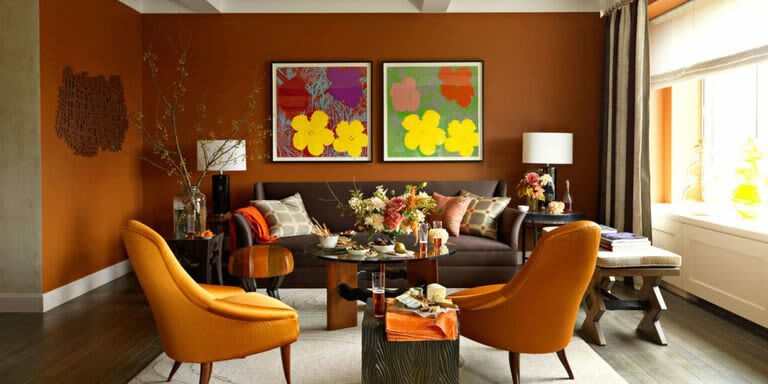 A mixture of marigold-orange creates a powerful, energetic color punch to your house. It would be excellent for exercise rooms or living rooms. This brilliant, intense color is chosen to be the color of 2018! It is incredibly original and provocative. Just be careful not to overuse it. 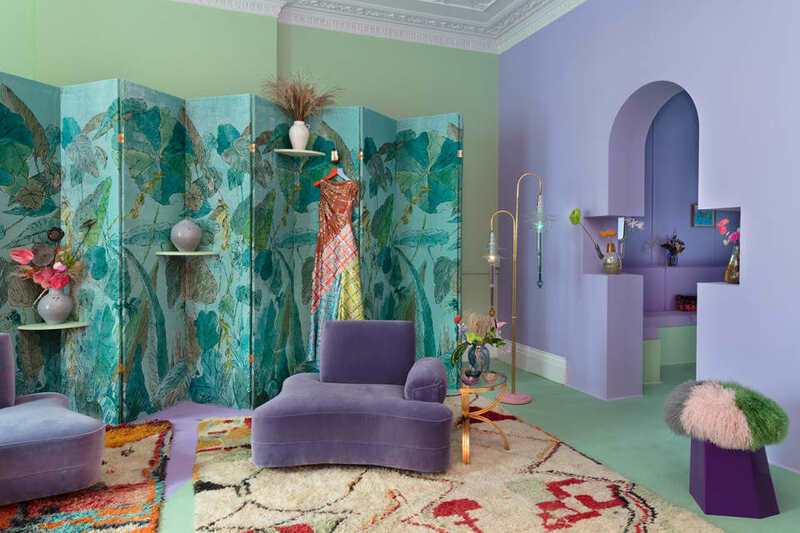 A touch of ultraviolet in the form of a single furniture piece like a sofa or a carpet would definitely give a kick to the room. If you are a die-hard violet lover, however, painting the walls ultraviolet will give your visitors a huge, pleasant surprise. The choice of ultraviolet will truly make a statement about you. The mysterious, timeless charm of crimson is irresistible to many house owners. Like any vibrant shade, it is advisable to use crimson moderately. A tint of crimson shade for the beige walls or a nice crimson seat will guarantee to take your visitors’ breathes away. You can also consider a crimson furniture for your bedroom, namely beds, to rekindle the passion and love. 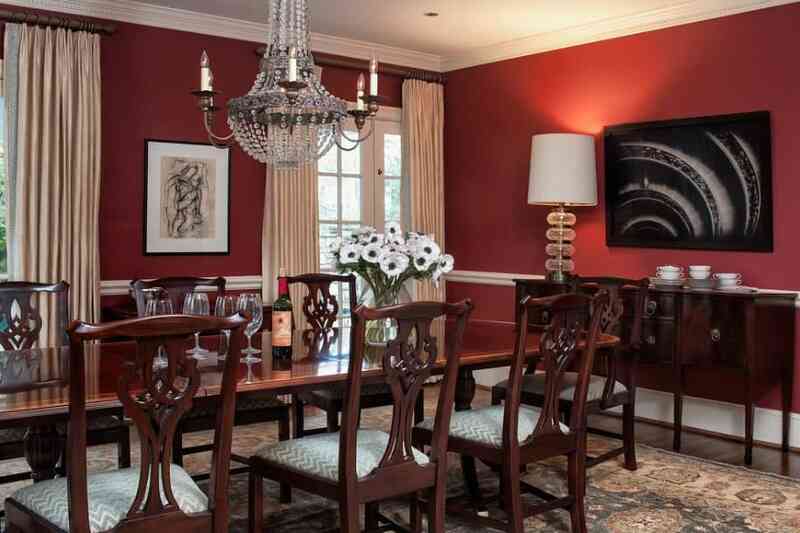 Crimson is a must for ardent house owners. Olive has been around for a long time. Therefore, it is often dismissed as archaic and obsolete. 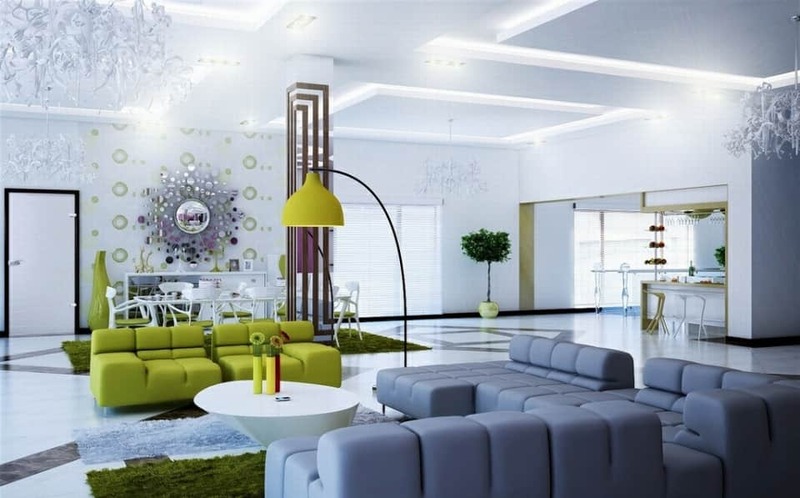 However, you can utilize it to create a retro, classy interior aesthetic. As the color itself is therapeutic, you can consider using it for the bedrooms. The kitchen could benefit from the hue too, as it brings in a sense of nature and flavor. Olive is a neutral color, so feel free to use it as the base to compliment more vibrant shades. It is definitely a color of muses. This color of the ocean is incredibly versatile. Although often regarded as queer or exotic, the shade is incredibly easy for color scheming. It can be peaceful and neutral as well as fierce and bold according to the styles or ambiances that decorators have planned. You can try a deep shade of turquoise for the walls to create a tranquil, restful atmosphere. 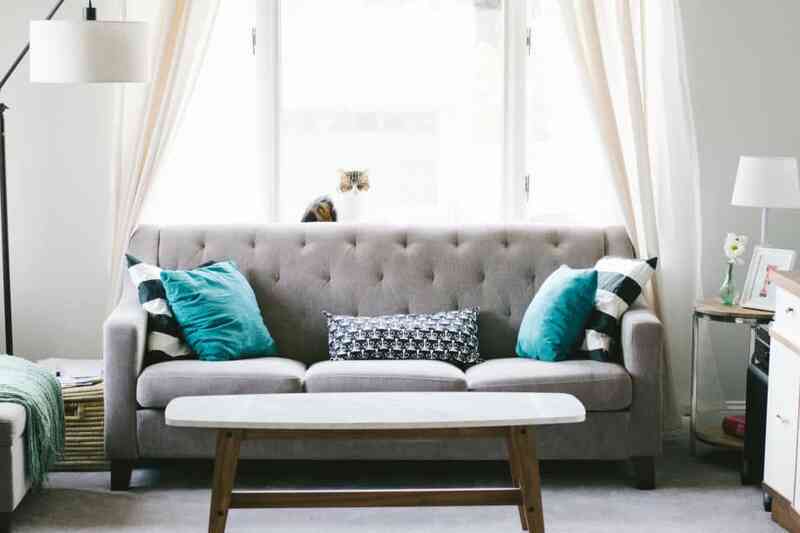 If you are not ready for the commitment, you can tone it down and spread it across the room in the form of turquoise pieces of furniture like curtains, sofa cushions, etc. The name may confuse you, yet you will immediately recognize the hue when you see it. In recent years, it has swept through a bunch of industries: food and beverages, stationery, fashion, etc. 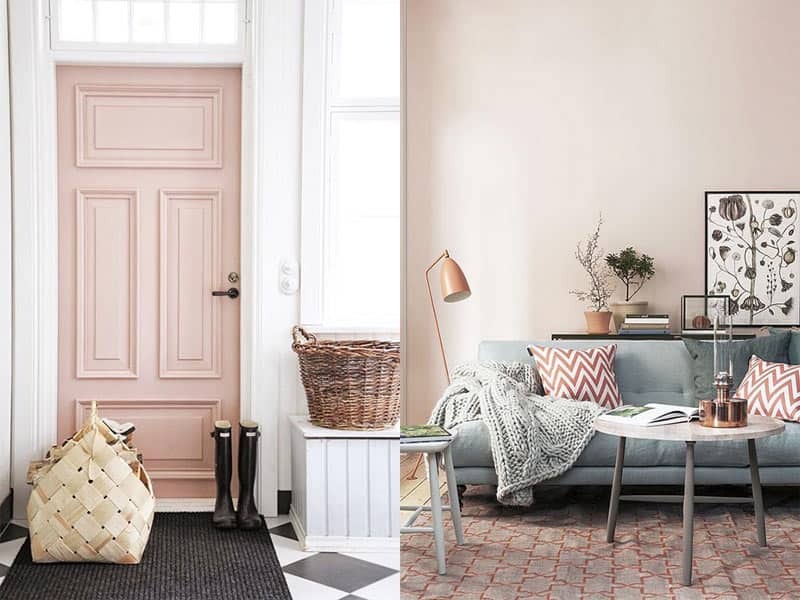 Finally, it has become the latest color trend for home décor of 2018. As the name suggests, millions of youngsters all over the world are picking this shade for ceilings, walls, etc. to add elegance to the room. The artsy, princess-y vibes it entails will absolutely bring out the artist in you. It flatters every corner of your house so be sure to consider it in your next home renovation/ décor project. Consider the article as a helpful reference for your next big home décor plan. However, regardless of trends, it is important to determine what colors you love to use them in your house. Trends will eventually lose their hype, and what remains is a beautiful home with the shades you have always yearned for.